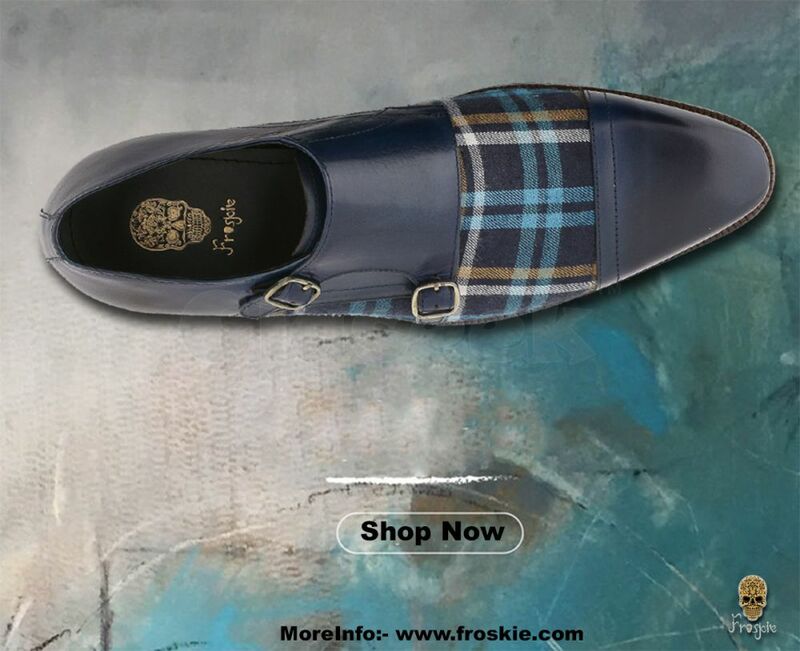 Froskie is the best Offers for Stable Men's Leather Online Shoes. 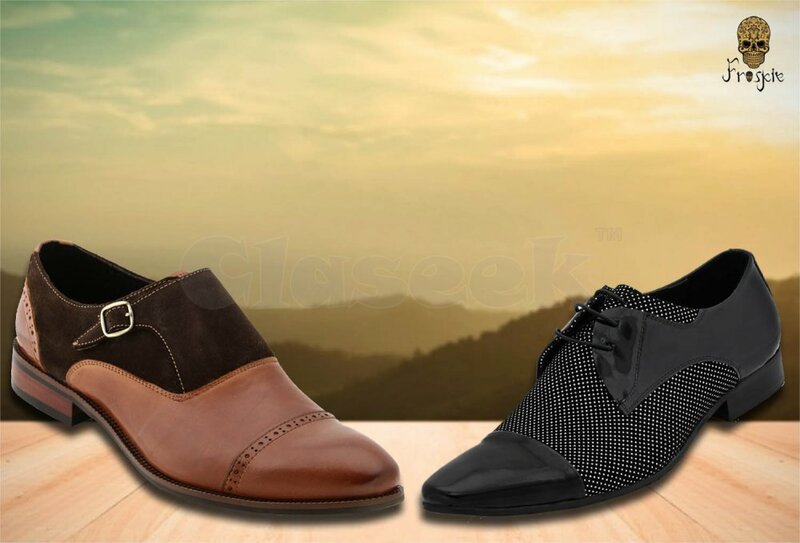 Large Range of Leather Shoes For Men to choose from. 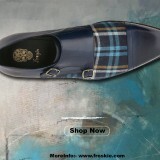 search the latest Collection of Leather Shoes.